Arizona Technology Council member company Phoenix Analysis & Design Technologies, Inc. (PADT), the largest provider of Product Development, Numerical Simulation, and 3D Printing technologies in the Southwest, has expanded its services in Southern California with the opening of a new office in Torrance. 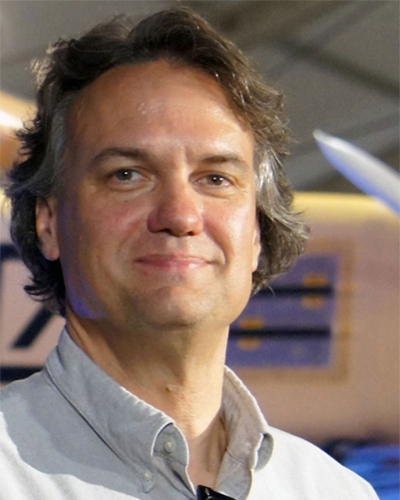 The expansion is enabling the company to pursue its signature customer-focused approach to selling and supporting the world’s leading product development simulation tools from ANSYS. 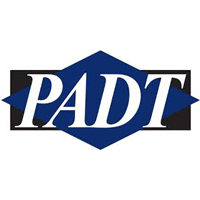 PADT is a long time ANSYS Channel Partner who has already built a reputation for outstanding technical abilities and customer support in Arizona, New Mexico, Colorado, Utah, and Nevada. 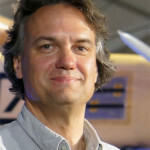 The ANSYS Channel Partner program is unique in the industry because it lets customers buy from ANSYS directly, or from highly technical local consulting companies like PADT. Initially, the new Torrance office is being staffed by two sales people and two application engineers. Aggressive growth will follow. 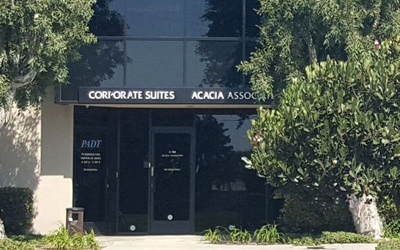 PADT’s also anticipates opening three additional offices across the Southern California region. The timing and location of future offices will be based on customer demand. Those interested in following PADT’s progress, can subscribe to any of the company’s social media outlets, PADT California emails, or visit the new PADT California web page. Anyone needing immediate information can contact PADT at info@padtinc.com or call 480.813.4884.